Depelsha McGruder, longtime media and television executive who worked for Viacom for 17 years, was recently named chief operating officer at NY Public Radio. In her new role, she will lead key internal functions including human resources, legal, engineering / IT, and internal communications, ensuring continuous improvements in processes, policies, workspace and talent strategy. In addition, she will oversee strategic planning, operations and digital for NYPR. 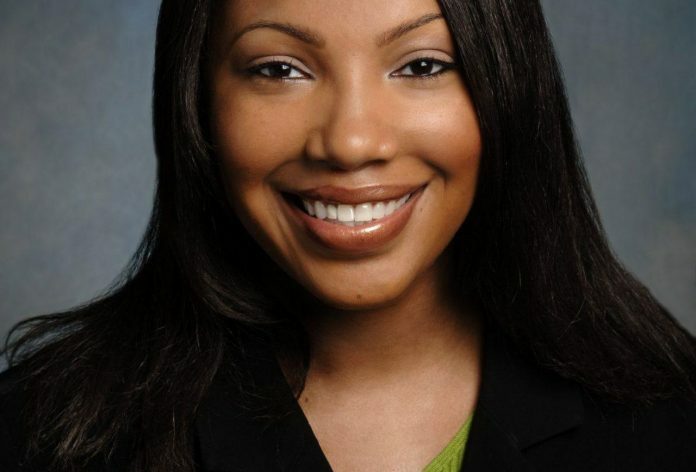 During her tenure at Viacom, McGruder held leadership roles at both MTV and BET. She launched the video-on-demand, broadband and mobile businesses for MTV. She also led the launch of two Viacom cable TV networks designed to superserve diverse audiences — MTV Tr3s for US Latino youth and Centric for African-American adults — creating the branding, programming, distribution, sales and partnership strategies. A 2011 Network Journal 40 Under Forty honoree, McGruder holds a B.A. from Howard University and an M.B.A. from Harvard Business School and is the founder and president of Moms of Black Boys United, Inc.